Wikipedia defines it as - direct marketing a commercial message to a group of people using email. In its broadest sense, every email sent to a potential or current customer could be considered email marketing. It usually involves using email to send ads, request business, or solicit sales or donations, and is meant to build loyalty, trust, or brand awareness. Email marketing can be done to either sold lists or current customer database. Email Marketing is the most inexpensive and accessible tools widely used for re-marketing or direct selling to your customers or to gain more customers. 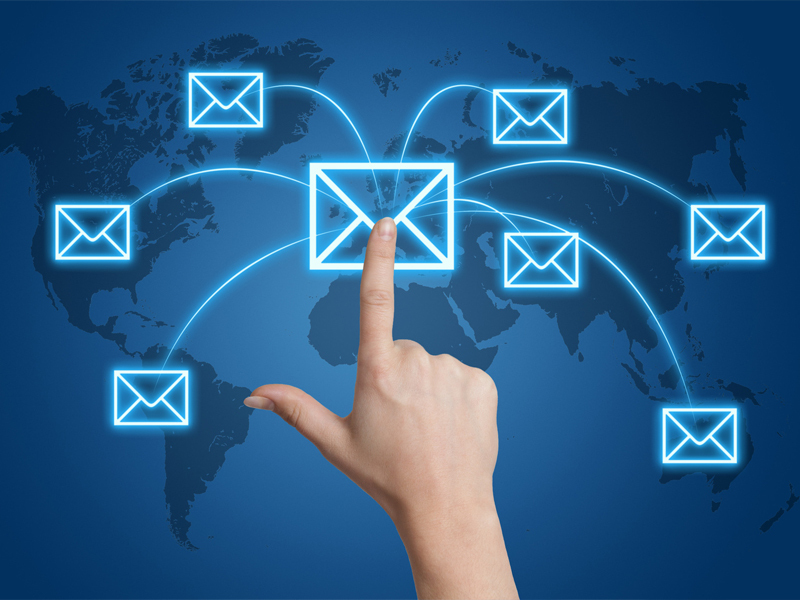 Our tools allow you to undertake Email Marketing campaigns with minimal clicks. We design professional-looking emails templates and full WYSIWYG editing designed to meet your needs. Our automated tools make it easy to grow your email list(s) and manage contacts with our list management tools. We also track your success with real-time campaign reporting that makes it easy to see what worked best and plan your next move. View our Portfolio or explore about our services in details such as Search Engine Marketing, Social Media Engagement, Online Reputation Management and Website Development. We shall be happy to design a re-marketing or sales campaign for you. We can even provide you with huge validated database to send across your promotions to these prospects.